Nurse Julia just remembered that she must send in her post for Change of Shift. Good thing her friend, Doctor Hunk, reminded her about the deadline. He’s already sent in his post for consideration. Have you? Please send in your posts by February 5th to nurseratchedsplace AT yahoo DOT com. I think Doctor Hunk could get charged with sexual harassment there. I'm with Jean-Luc, MJ. 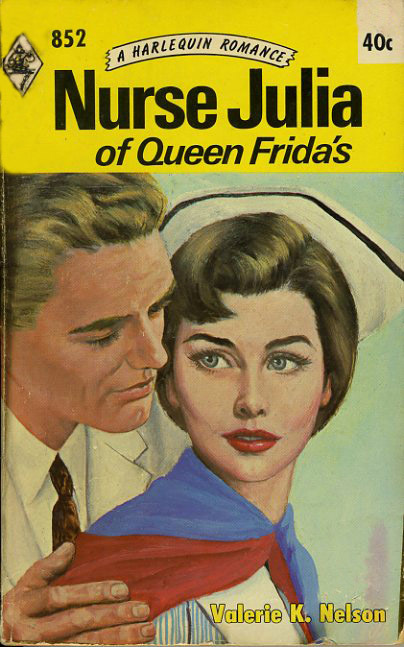 Judging by the look on Nurse Julia's face, I'm thinking he's making an entirely different suggestion. Gentlemen, I believe that you may be right. Counselor, Nurse Julia may want to retain you as her attorney. May I refer her to you? It’s been so long since a doctor has whispered sweet nothings in my ear that I’ve forgotten that those types of things do occur. How do you send a post? Do you send a link to it or a copy and paste into the email? Sorry for my ignorance....still trying to figure all this stuff out. Have I lost my mind? Why does your blog look like I've never seen it before? Did you do something to it like replace it with another blog? Your's is the second one tonight that has left me wondering if I somehow stepped out of time (for a long time).